For over 40 years, Florida Truck and Trailer has been the leader in providing expert stainless steel tanker service and repair in Plant City, Florida. Located between Brandon and Lakeland on Interstate 4, Plant City is known as the winter strawberry capital of the world. Over ¾ of the nation’s midwinter strawberries come from Plant City, making this city a busy hub of transportation. If you are in Plant City and need tanker repair, contact us today! We are prepared to handle any need, from rollover damage to barrel damage. 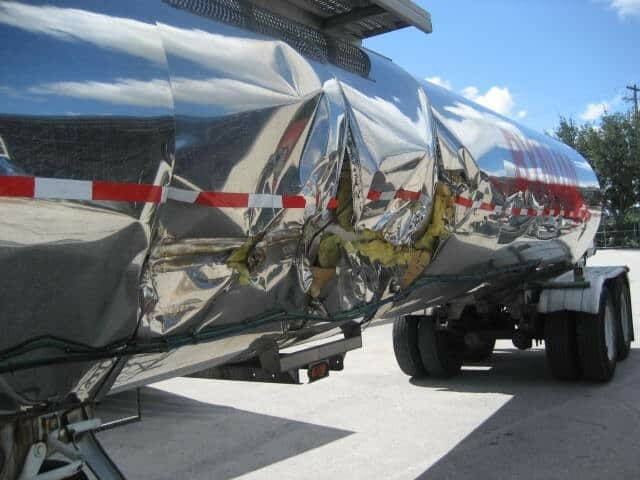 Stainless steel tanker repair has been a specialty of ours, and we have a long history of providing fleet service and repairs to those companies that only seek the best in quality tanker repair services.